Our traveling exhibit opens in Istanbul on April 4. This will be the first full residency for the exhibit outside of the U.S. Our collaborators wrote this introduction to their vision for the project. The exhibit is situated within a larger project titled “Compressed: Guantánamos” that puts the Guantánamo Public Memory Project into conversation with experiences from Turkey and other contexts. 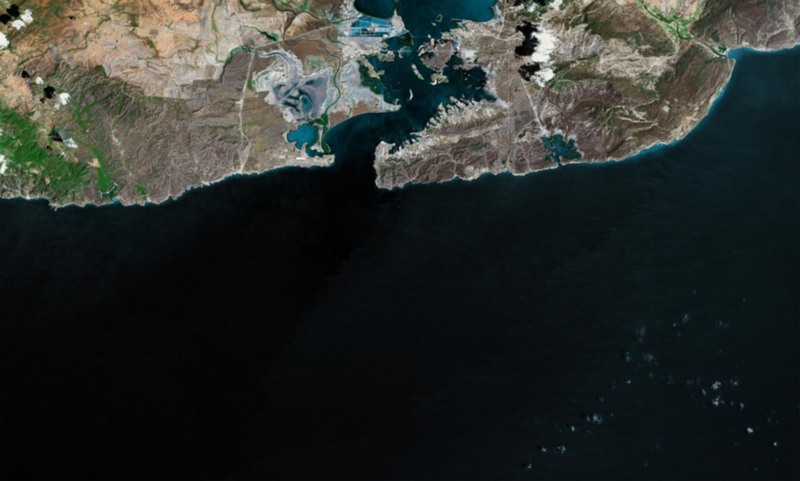 Aside from the importance of Guantánamo as a topic for discussion in itself, the project demonstrates how it may be possible to mount a research and public dialogue project on a complicated and controversial subject. By merging the efforts of student-directed research from 11 universities, collecting vast amounts of oral testimonies and hosting a sustained online discussion on Guantánamo, the project is a powerful example of how to structure meaningful engagement around complex questions. As far as the connection with local experiences are concerned, we are working together with a local human rights group called the Truth Justice Memory Center to host a series of discussions under the heading of “The Hidden Histories of Cities’” which will look at the cities of Diyarbakir, Istanbul and Ankara. The panel on Diyarbakir will feature members from the Justice Commission to Research the Truth of the Diyarbakir Prison, an initiative to transform the notorious Diyarbakir Prison into a museum of human rights specifically focused on the Kurdish conflict. The Ankara panel will focus on the traumas experienced in Turkey’s capital directly after the 1980 military coup, while the Istanbul panel on April 25 will look at Istanbul from the perspective of displaced Armenians. In conjunction with these events, Studio-X Istanbul has mobilised its global network of urban research laboratories to construct and curate the “Open Memory” library, which brings together books from Mumbai, New York, Beijing, Rio and Istanbul on the multi-layered and often marginalized aspects of urban history. The diverse collection is a testament to a growing body of scholarship around the world to recover historical narratives in the face of the politics of forgetting and denial. 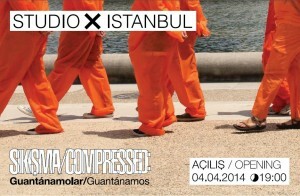 On May 7, Studio X Istanbul will launch an affiliated publication, “Closed Book,” documenting Turkey’s prisons. A vast amount of data has been collected on Turkey’s prisons (using the freedom to information regulations) which will be publicly available for the first time in this publication. For this, we have linked up with a local advocacy group called the Civil Society in the Penal System Association. The project comes to Turkey through the initiative of Columbia Global Centers | Turkey, which works closely with Columbia’s Institute for the Study of Human Rights on a flagship program on historical dialogue and reconciliation. A regional network was convened by Professsor Elazar Barkan in October 2013 with a workshop at CGC Turkey, bringing together participants from Turkey, Cyprus, Armenia, Israel, Palestine and Lebanon, all of who have substantial experience with working on contested historical narratives in their own contexts. Professor Elazar Barkan and the Guantánamo Public Memory Project Director Liz Sevcenko will also be giving a workshop at Columbia Global Centers | Turkey on April 5 to a group of 25 students from four universities based in Istanbul. The response to the workshop so far has been extraordinary, showing that indeed there is great interest in learning how to confront and discuss contested sites and histories.